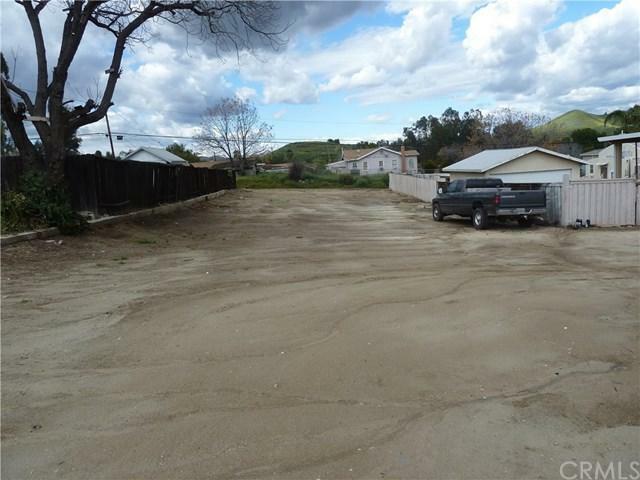 Great Residential Lot! Build your dream home in the fantastic growing city of Lake Elsinore. Flat lot is facing the lake. Possible lake view from a second story? Great Neighborhood. 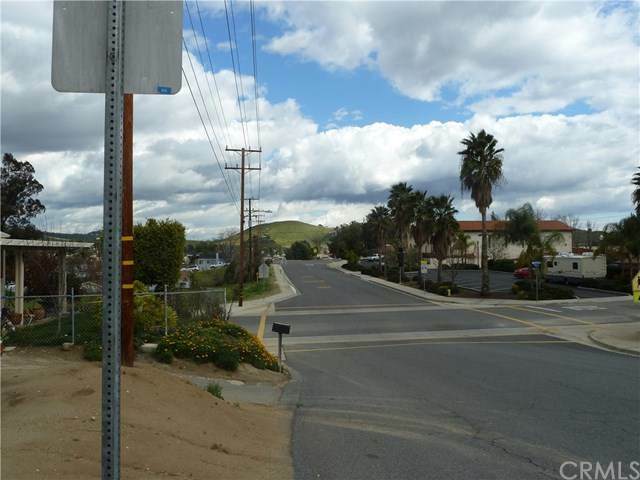 Close to schools, restaurants, lots of shopping, and the quaint down town area of Lake Elsinore. Buyer to do all due diligence for zoning, building codes and fees.